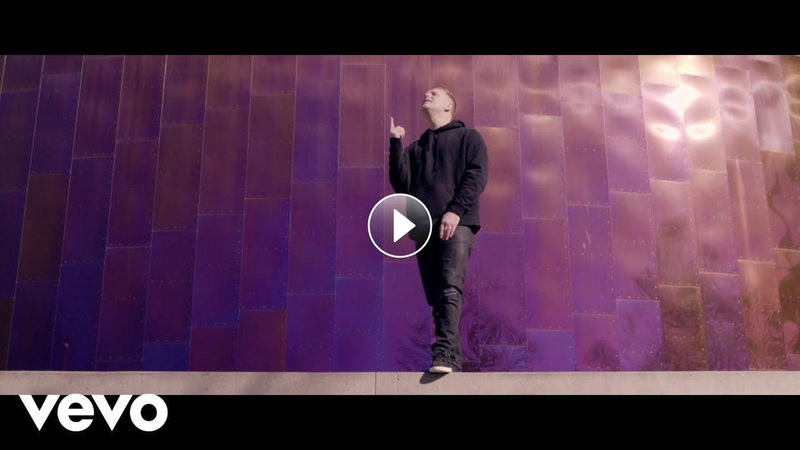 Matthew West released his music video for his latest single, “All In” today. The hit song, also featured on Spotify’s Top Christian Contemporary Playlist, is already Top 20 at radio at continues to climb. Highlighting moments from the “Rock and Worship Roadshow” Tour, the video includes clips of West on the road encouraging fans to be “all in” in every aspect of their lives, alongside shots of thousands of people singing along with West in a packed arena to the encouraging anthem. Spotify premiered an exclusive vertical version of the “All In” music video. Throughout the month of July, West west will be joining Compassion International’s “Summer Lights Tour” alongside Jeremy Camp, Rend Collective and Koryn Hawthorne. Trekking the east coast, this marks the second year for the popular tour to visit a mix of venues including amphitheaters and churches in markets such as Detroit, Chicago, Kansas City, Baltimore and more. 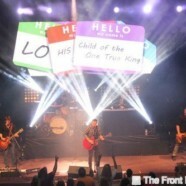 Tickets for “The Summer Lights Tour” and more upcoming shows for Matthew West are available here.